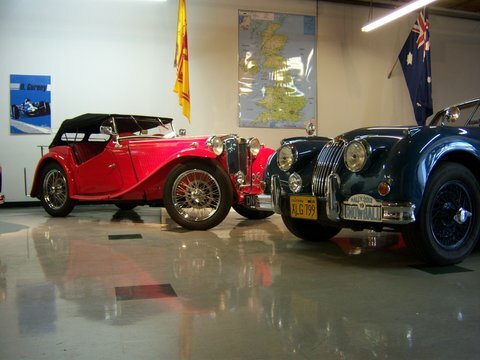 Providing trustworthy, affordable restoration services for British automobiles in a modern, secure facility. Complete painting and mechanical work. A Certified Hagerty Insurance Expert Collision Repair Facility and in-house Certified Glasurit paint shop.